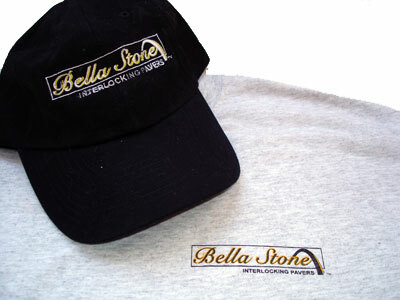 We have recently been working with Building Products Corp, of Belleville, Il, in the development of a brand identity for a new division, Bella Stone. 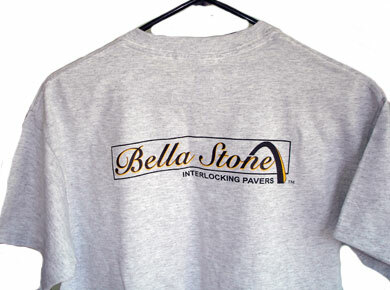 They are already putting the logo we designed into their marketing efforts, its great to see their identity in action! This entry was posted in Design Snippets, Logo Work. Bookmark the permalink.